This trailer proves big, explosive disaster movie still work. 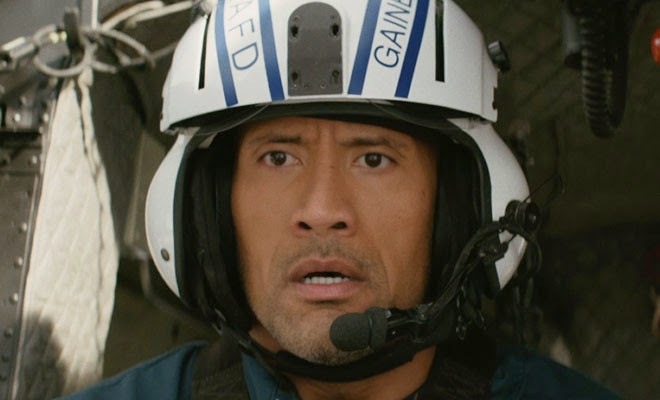 Dwayne (don't call him Rock when he's doing drama) Johnson stars in San Andreas as a search and rescue pilot who has to survive the biggest earthquake in American history. I'll admit the genre feels overdone after movies like, but this one is pretty exciting. There are only a handful of Minority actors that can open a big action movie like this, but Johnson is the man that can make it happen. The film also stars Carla Gugino (“Night at the Museum,” TV’s “Entourage”), Alexandra Daddario (“Percy Jackson: Sea of Monsters,” TV’s “True Detective”), Ioan Gruffudd (“Fantastic Four: Rise of the Silver Surfer”), Archie Panjabi (TV’s “The Good Wife”), Hugo Johnstone-Burt (Australian TV’s “Home and Away”), Art Parkinson (TV’s “Game of Thrones”) and Oscar nominee Paul Giamatti (“Cinderella Man”). “San Andreas” was shot on location in The Gold Coast and Brisbane, Queensland, Australia, and in Los Angeles and San Francisco. The film is slated to open in theaters in both 3D and 2D on Friday, May 29, 2015. Do You Feel SAN ANDREAS Will Be Good? What do you think of the San Andreas trailer? Are you looking forward to the movie? Sure, why not? We seem to like our disaster flicks. I'll expect the level of 2012. Although after that film, how much bigger could the disaster be? LA goes under again. Impressive they got Paul Giamatt. 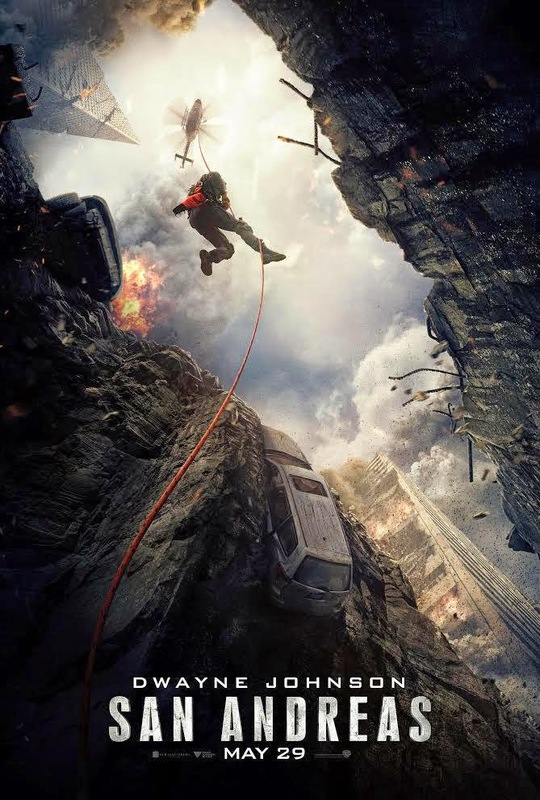 I'm a fan of the Rock, and a new earthquake film - why not? Looks like it'd be fun on the big screen. Fun is why we see films, right? Though again, if it's a success... next year we will have ten of these films knocking down our doors.